Wow! That’s what you will say when you see an eye-catching snakeskin design of the Sibra F starter kit by Sigelei. 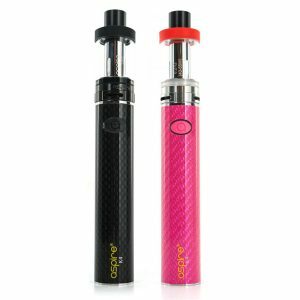 Produced in a pen-style with an alluring design, this vaping device integrates a 3000mAh battery and has a direct power output. 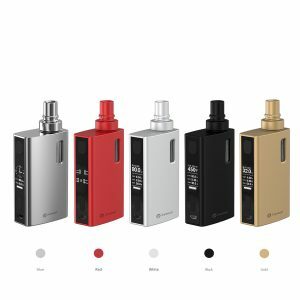 Being light and portable, it is well-suitable for on-the-go. 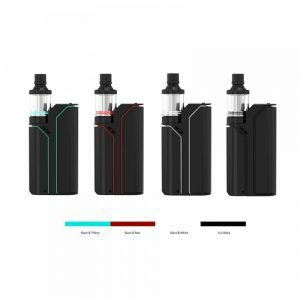 The tank can contain 2ml of vape e-juice or 5ml with a special bubble glass tube. As well, you can use other tubes to have 5.5ml or 3.5ml e-liquid capacity. A WF mini, MS and MS-M coils and dual adjustable airflow slots ensure great flavor and vapor production. 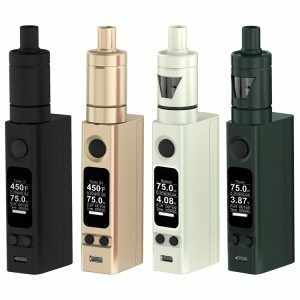 In short, if you want to have one of the most attractive in look pen-style kits which can offer you a satisfying vaping experience, purchase the Sibra F starter kit by Sigelei. 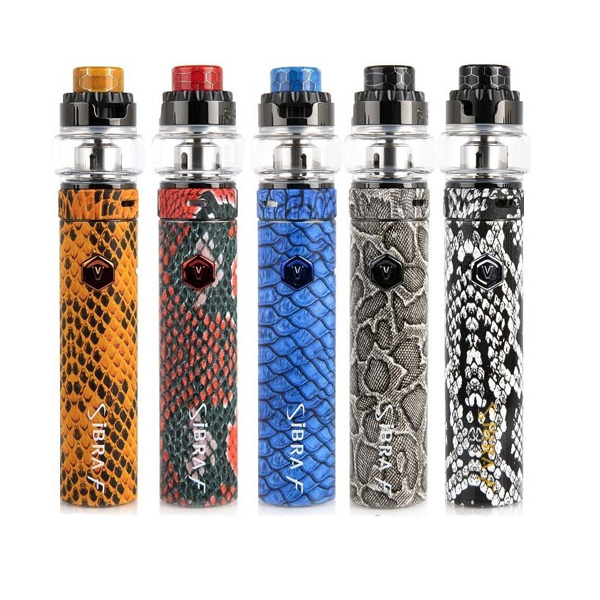 Comes in 10 different bright colorful snakeskin finishes.